Uninsured Motorist insurance provides coverage in the event of an accident when the at-fault driver either cannot be identified, or doesn’t have Personal Auto insurance. 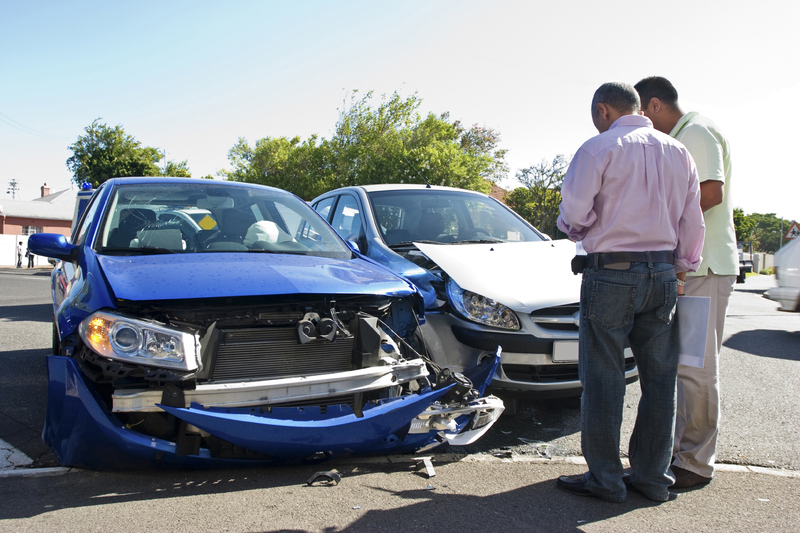 Underinsured Motorist insurance provides coverage when the driver at fault in an accident has Personal Auto insurance but the limits of the policy are not high enough to cover the costs of injury or damage from the accident. This means your insurance will provide coverage according to the terms of your policy for medical costs that exceed the coverage provided by the at-fault driver’s insurance policy. If you have any questions about these particular coverages, contact your Independent Insurance Agent.